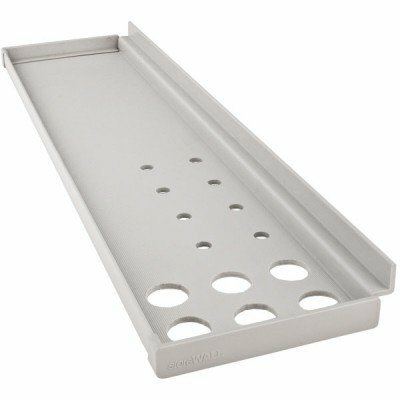 StoreWALL's 406mm Tool Organiser is made of extruded, lightweight thermoplastic, pre-drilled and ready to use. 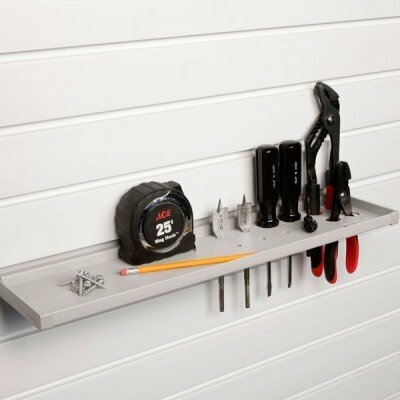 The 406mm Plastic Tool Organiser is incredibly strong, easy to clean and does not require paint or finishing. 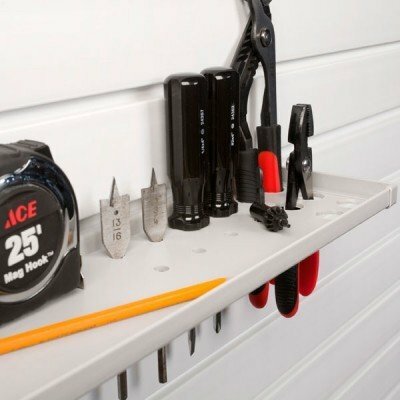 Attaches easily to StoreWALL without additional brackets or hardware.